Let's Build Something Amazing Together! Your website is a reflection of your brand, your vision, your image to the world. We will work together to craft a professional presence that represents you and what you stand for. It will be easy to manage, responsive, and perhaps most importantly, it will turn your visitors into loyal fans! 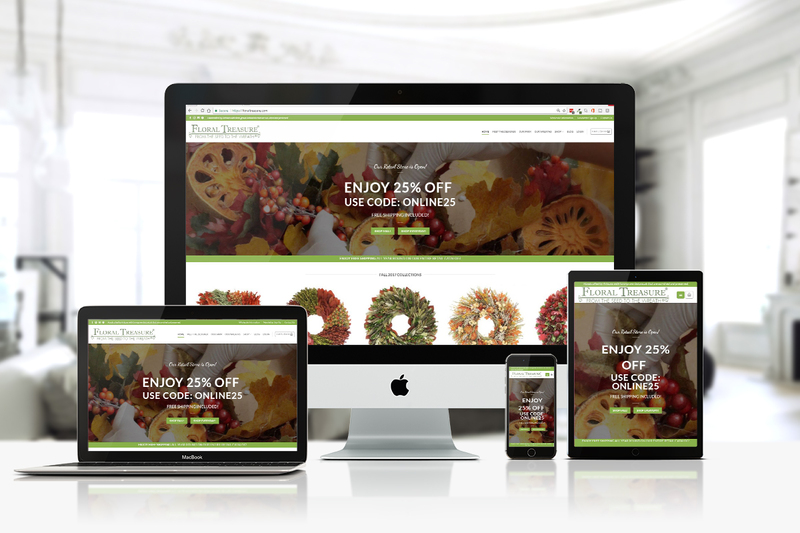 I primarily build with Divi from Elegant Themes. This Theme will allow me to personalize your website anyway you want and I am confident you will love how easy it is to manage. A perfectly customized solution with an easy to manage back office: Yes, please! I also use other premium WordPress themes as well, it depends greatly on the amount of customization we need :-). WooCommerce is one of the most versatile solutions for an eCommerce site, regarless of size. It can be coded to fit almost any scenario. From online retail shops to Retail/Wholesale access and catalog restrictions. WordPress + WooCommerce can deliver! I offer a great package that includes an optimal fully branded shopping cart from the get-go! You are in! Check your inbox for a link to the virtual classroom!